SANTA ANA, CA. – (Apr. 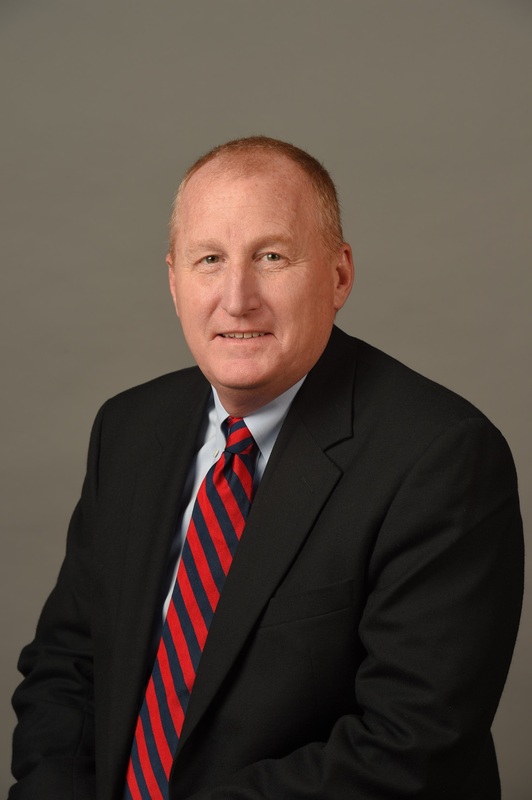 2, 2017) – Yokohama Tire Corporation (YTC) announced today that veteran tire executive Bruce Besancon has joined the company as senior director of OTR sales. Besancon will report to Jeff Barna, Yokohama’s COO, and will be responsible for OTR sales. Besancon, who was vice president of marketing at Alliance Tire Americas (ATA), takes over for longtime YTC OTR Sales Director Tim Easter, who is returning to the field to work more closely with customers. Before joining Yokohama, Besancon, who has a BS Degree in Mechanical Engineering, was instrumental in the development of ATA brands – Alliance, Galaxy and Primex – for the agriculture, construction and forestry segments. Prior to ATA, Besancon held many OTR positions at Michelin, including global product manager, North American marketing director for earthmover products and field engineer. For more information on Yokohama’s OTR products and programs, visit www.yokohamaotr.com.